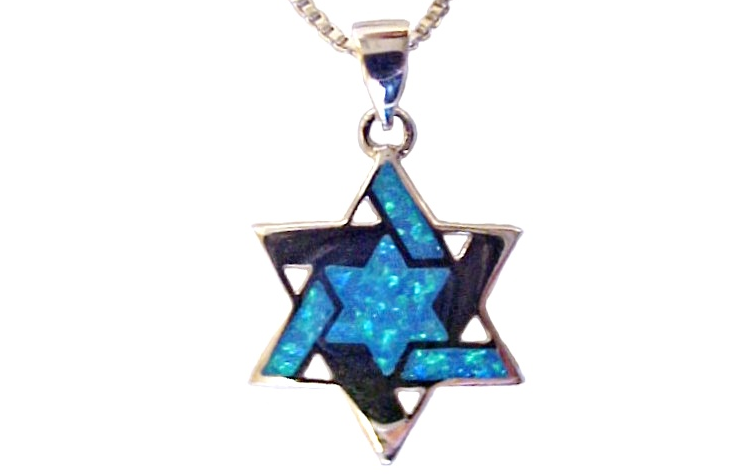 for gift giving with a card: "About the Star of David"
• Every necklace is a One-of-a-Kind. they are said to be the most powerful of healing stones. • The Star of David represents the harmony of creation and life. The early use of the star was limited to the mystical practitioners of Kabbalah"
or a loved one, they will treasure it forever!